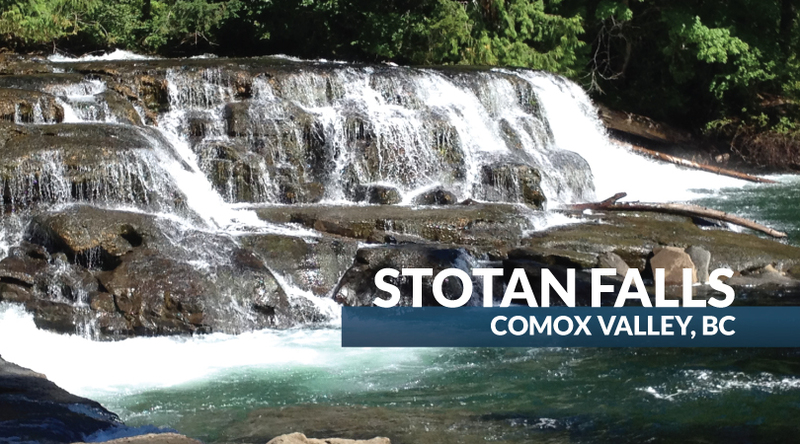 COMOX VALLEY, B.C. 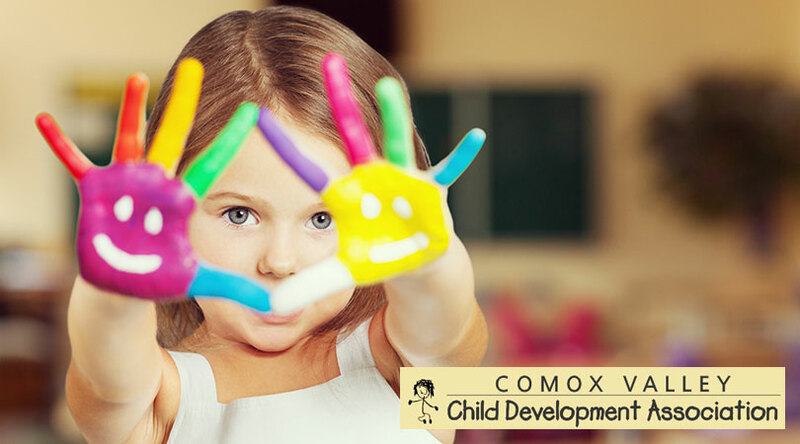 – The Comox Valley Kickers Women’s finished the regular season on a strong note. 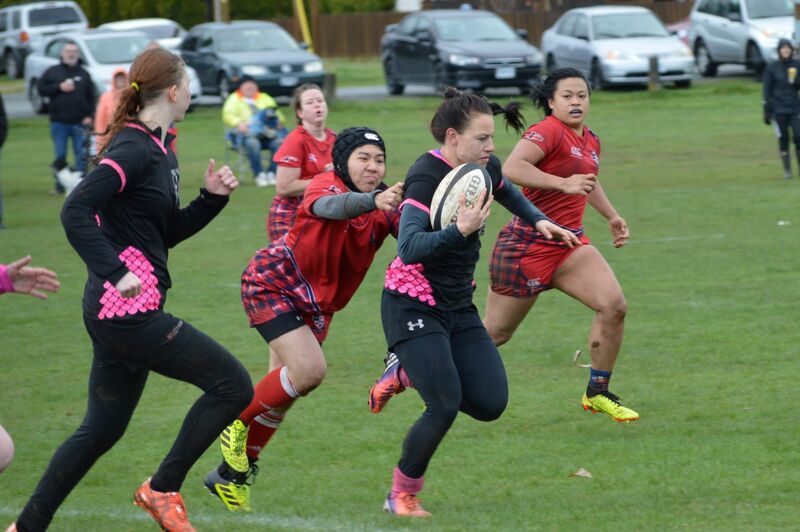 Last weekend, the Kickers rolled to a 48-5 win over Burnaby’s Simon Fraser RFC (a.k.a. SFU). The Kickers dominated the first half positionally, by spending most of the time inside SFU’s 22-metre line. But SFU dug in, demonstrating exceptionally sound defense in fending off several attacks before surrendering a try midway through the half. Once the Kickers were on the scoreboard, it was difficult to contain them. Hard hits, fast rucks and line speed were the main themes of the game. In the second half, the Kickers were able to hit their rhythm and used their opportunities to make big plays. 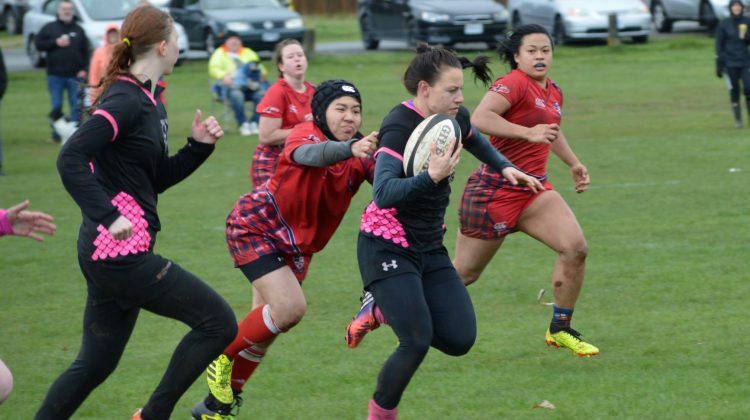 Inside Centre Natalie Nguyen, outside Centre Daris Tendler and eight-man Karli MacFarlane each scored two tries while Lock Hazel Bice scored once in the victory. Flyhalf Paula Simpson added one try and four conversions. “This game was the culmination of all of our practices and trainings since the start of the season in September and was a great game to end the regular season on. I am so proud of the hard work that the ladies have put in and the improvements from the start of the season to now,” said Kickers captain Natalie Nguyen. The Kickers finished third in the BCRU rankings which will have them hosting the sixth-ranked Meralomas in a quarter-final playoff match that will be held over the Easter weekend. For more information about the Comox Valley Kickers Rugby Club, visit comoxvalleyrugby.ca or email cvkickers@gmail.com.